This one and a half hour webinar will unpack a plethora of 2019 staging trends and set you in the right direction for a profitable year! In the home staging business it’s important to be aware of emerging color and design trends as well as being cognizant of trends on the way out. While the foundation of furnishings utilized in home staging is generally a more neutral palette, the key to creating a “wow” factor that will engage potential buyers is the innovative use of accent colors and accessories. This one and a half hour webinar will unpack the plethora of 2019 trends and set you in the right direction for a profitable year! 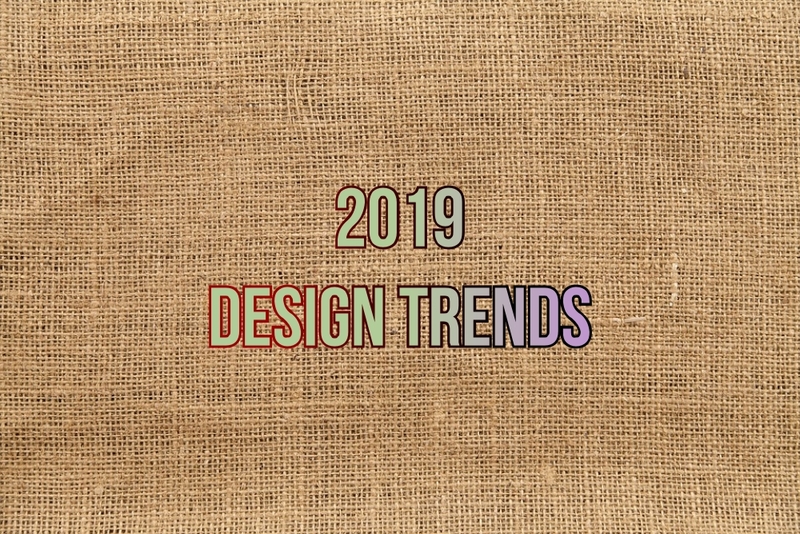 Join us as we unpack the plethora of 2019 staging trends.